Podcasts— a term first coined in reference to the original Apple iPod— has recently skyrocketed in popularity, and more and more businesses are taking notice of how they can be used to benefit their marketing strategies. According to Apple, podcast subscriptions through iTunes reached 1 billion in 2013, and they’re only becoming more prevalent. The surge in the podcast’s popularity can be attributed to a number of reasons. Podcast quality has improved with advancements in digital technology, particularly smartphones and Bluetooth technology, which have made them easier to listen to than ever. In the past, listeners had to subscribe to the podcast on their computer, and then download it to their iTunes account before syncing it with their iPod via a USB cable. Subscribers would then have to repeat this cumbersome process every time a new show was released, which is partly why the trend didn’t initially catch on. Now listeners can take the podcast right from the Internet and listen to it on their smartphone. 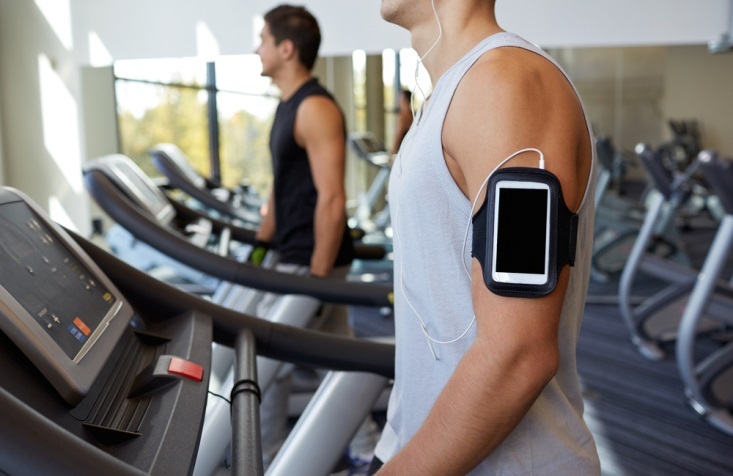 They can easily listen to podcasts wherever they are, whether they’re running on the treadmill at the gym or driving to work. Thanks to auxiliary audio inputs, USB ports and Bluetooth capabilities in cars, people are tuning into their favorite podcast episodes rather than listening to the radio while driving. So let’s get down to it. How can Podcasting generate interest and branding opportunities for your business? Podcasts showcase your business’s personality. Compared to static content, podcasts provide a more intimate way to share information. With a podcast, listeners hear your voice and tone and get a real sense of your personality. As a result, listeners feel more connected to you and develop a greater trust. Podcasts are easy to consume. Along with showcasing your personality, podcasting delivers information is a platform that’s easy and convenient to consume. This is one of the major reasons why they’ve become so popular. People can listen to a podcast anytime, no matter where they are— whether they’re sitting at home, walking to class, driving to the store or exercising at the gym. It’s the perfect mode of communication for multitasking. For this reason, podcasts offer a good alternative to videos, which requires a person’s undivided attention. Podcasts let you engage with consumers in real-time. With podcasting your business can instantly connect and engage with consumers. For instance, when you release a podcast, you can ask listeners to share their comments and questions on your Twitter feed using a particular hashtag as you record the podcast. Not only will this help stimulate engagement, but also it allows you to respond to their feedback in real-time and make listeners feel uniquely valued and connected to your company. Podcasts are easy to create. Not only are podcasts easy to listen to, but also they’re easy to create. The technology is very affordable and easy to use. And, if you don’t have the time to create a live episode, a professional voice over service can create a podcast for you. All you have to do is provide the content you want to share. Once created, you can share and promote the podcast through your website, blog, social channels, and online newsletter. By incorporating podcasting into your marketing plan, you increase the visibility of your brand, connect and engage with your audience, stimulate engagement, and ultimately become more profitable. Get ahead of your competitors and create more value in your brand with the growing opportunity we have in podcasting! 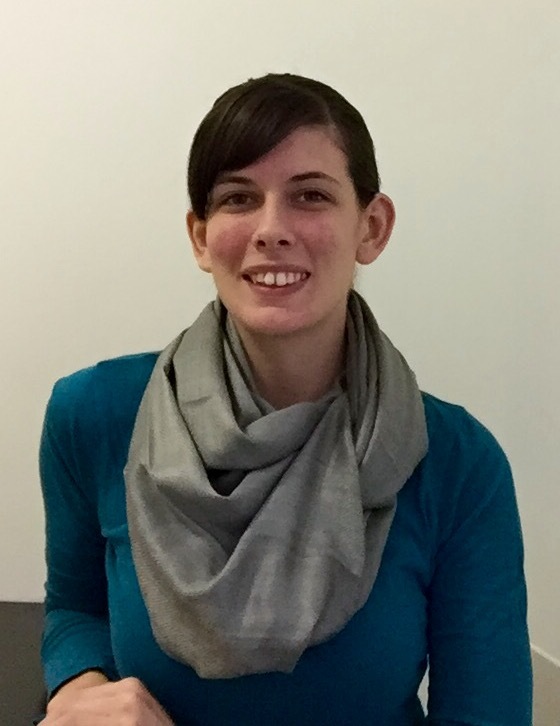 Angela Ballachino is a freelance writer and digital marketing specialist. When not working at WebiMax, an industry leader in digital marketing, she enjoys learning about emerging social trends and volunteering in her community. Previous Career Options: Have You Got What It Takes To Be A Mortgage Advisor?